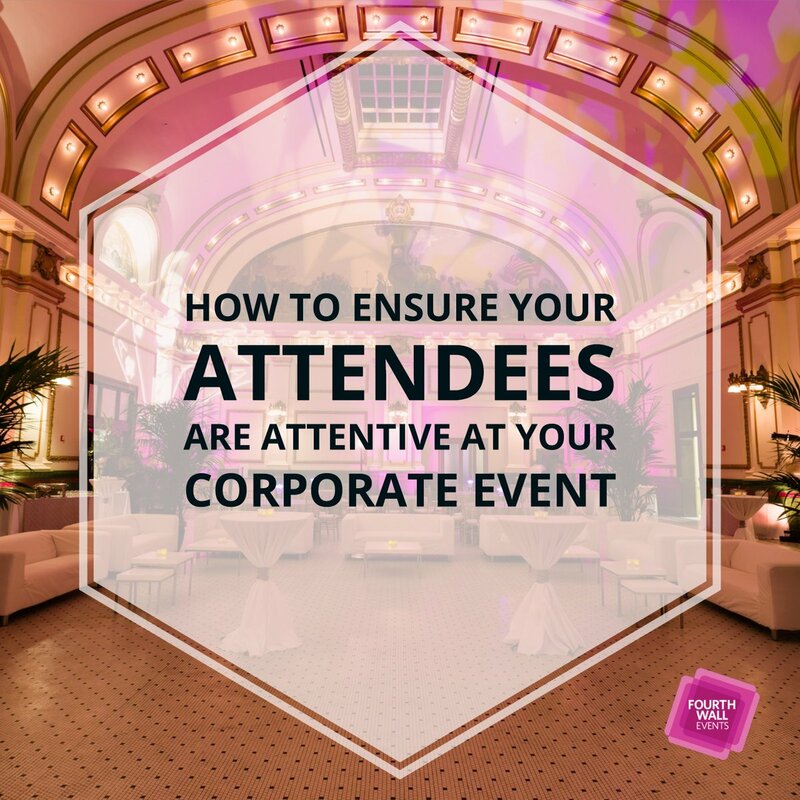 Major corporate events can be an overwhelming experience for attendees without the proper guidance on how to get the most out of it. 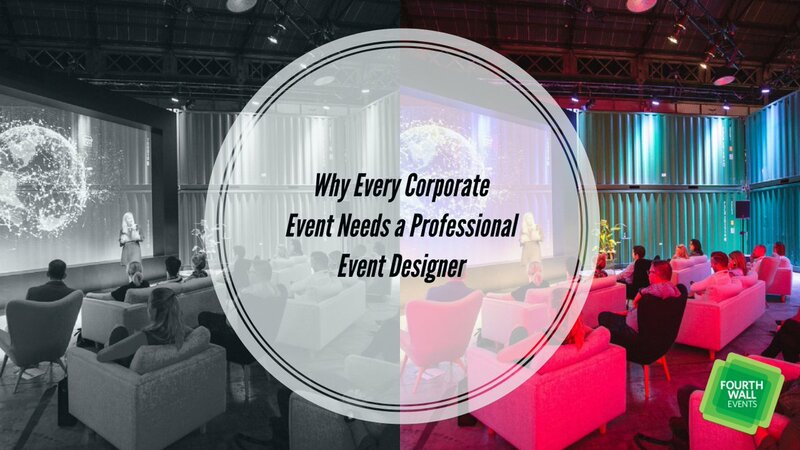 Luckily, in this day and age – and the increasingly ubiquitous use of smartphones in everyday life – you can develop an event app to streamline an entire event experience. 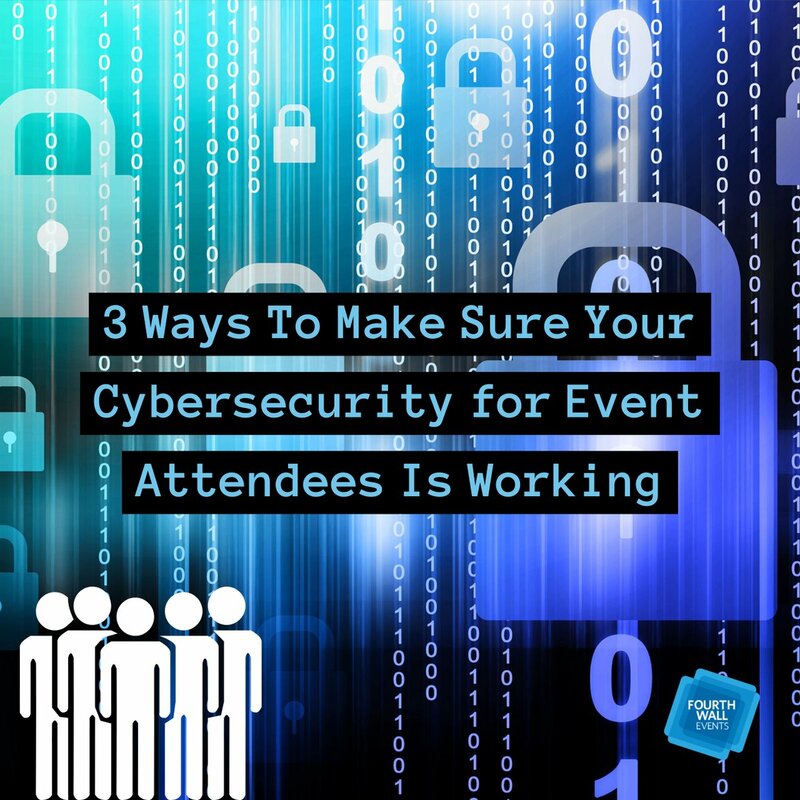 There are numerous upsides to creating an app for your next event, and Attendify offers some unique insight on a few of them. 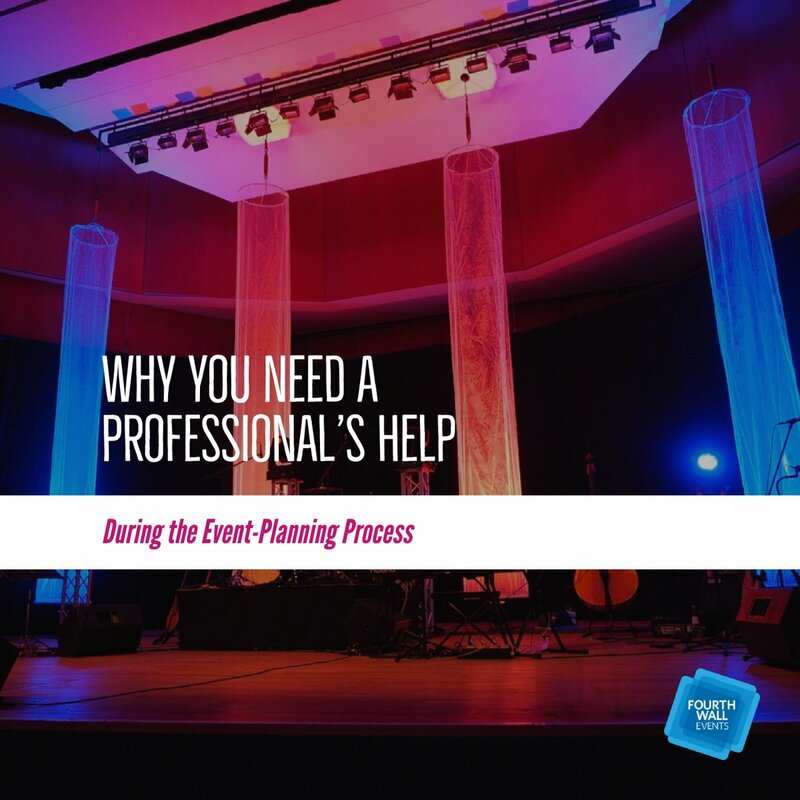 Whether an attendee has a smartphone, tablet, or laptop, an event app can significantly improve their experience. 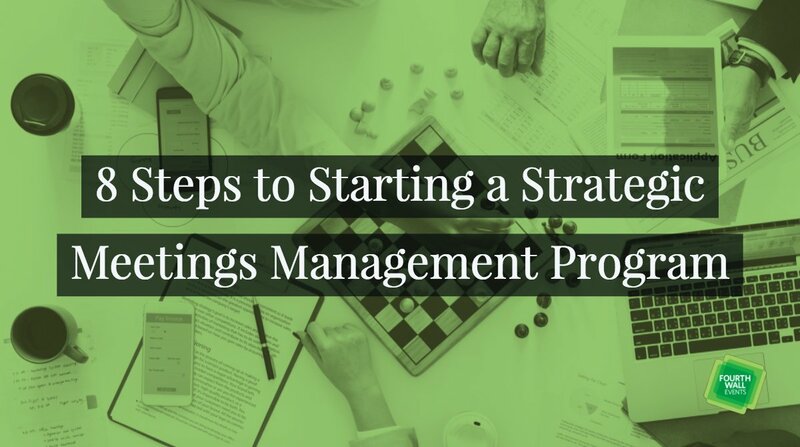 Providing information in digital form is much easier and instantaneous. If you have to make last-minute changes to the schedule, it’s a lot simpler to do so electronically than announce changes to a paper handout. 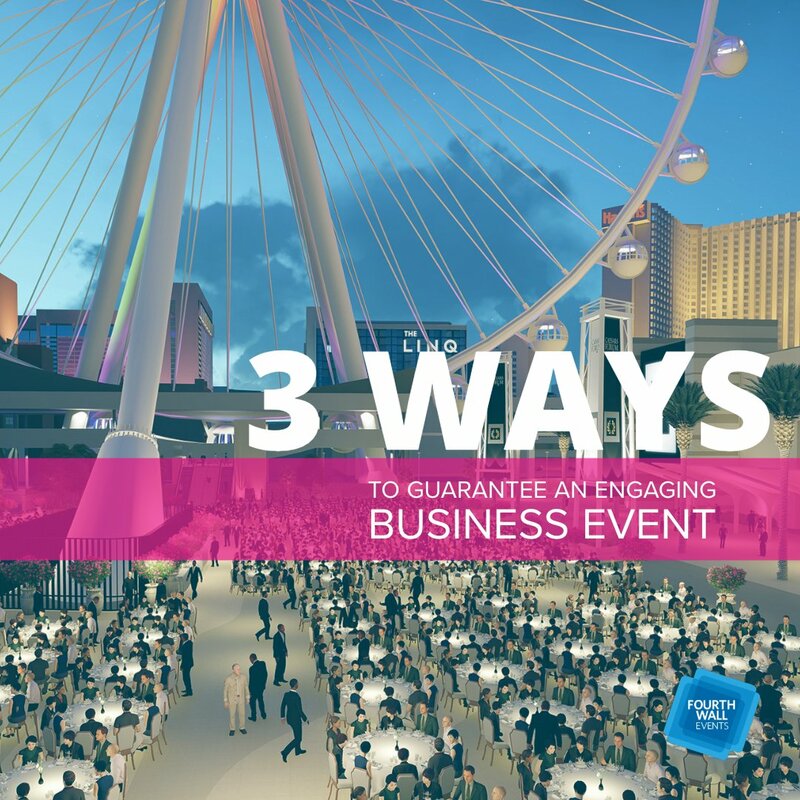 Preparing, designing, and printing high-quality handouts for attendees is a pricey endeavor and forget about making any last-second changes. 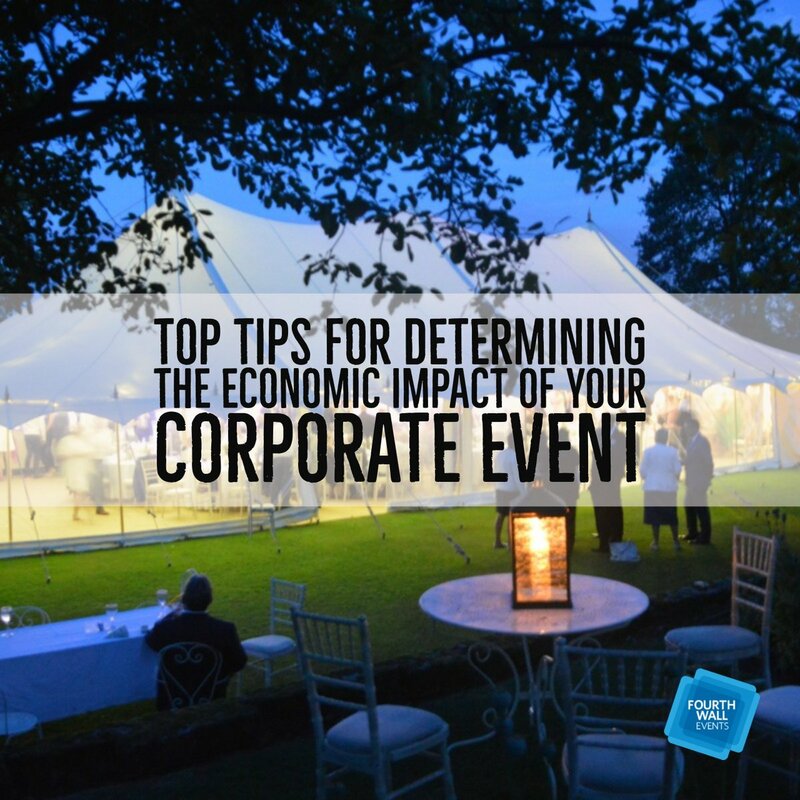 Developing a branded app is much more affordable and with just a couple tweaks, you can reuse it for future events. 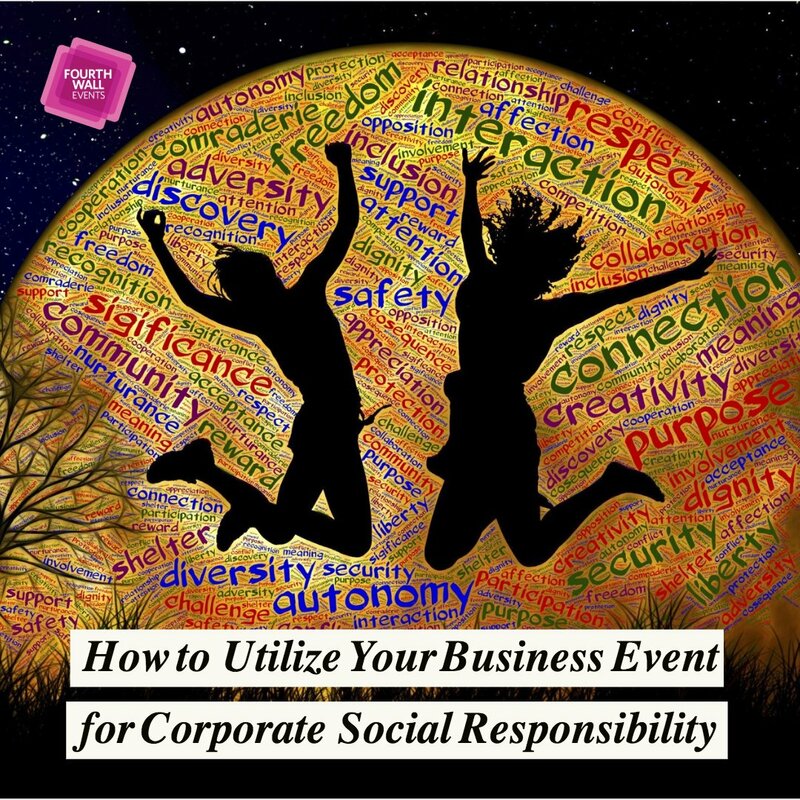 A well-developed event app provides numerous monetarization opportunities. 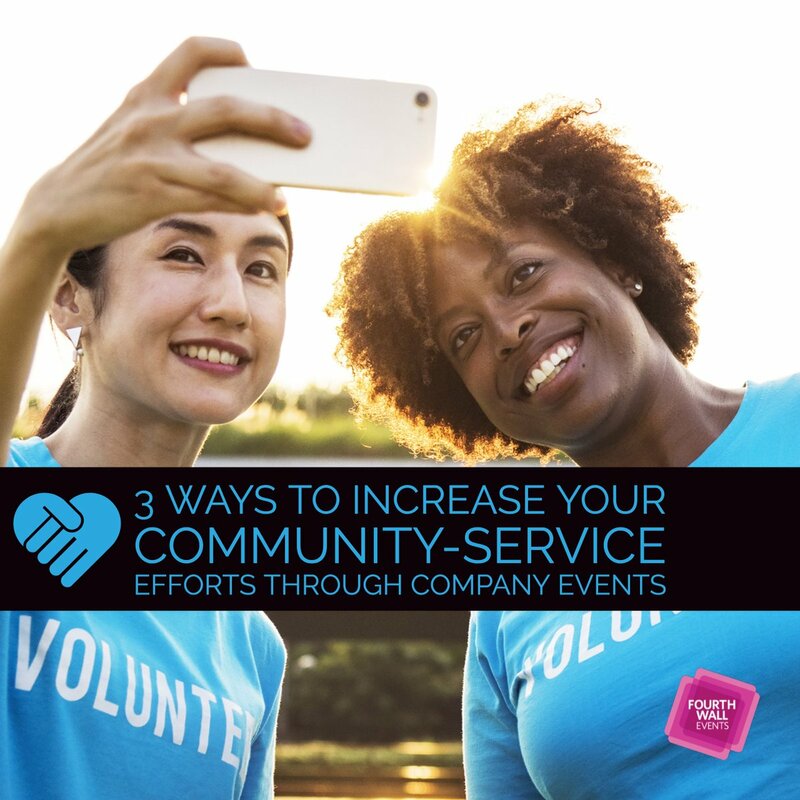 Give sponsors and vendors the opportunity to purchase ad space throughout the app, which will not only help legitimize your event, but it will also help generate leads. 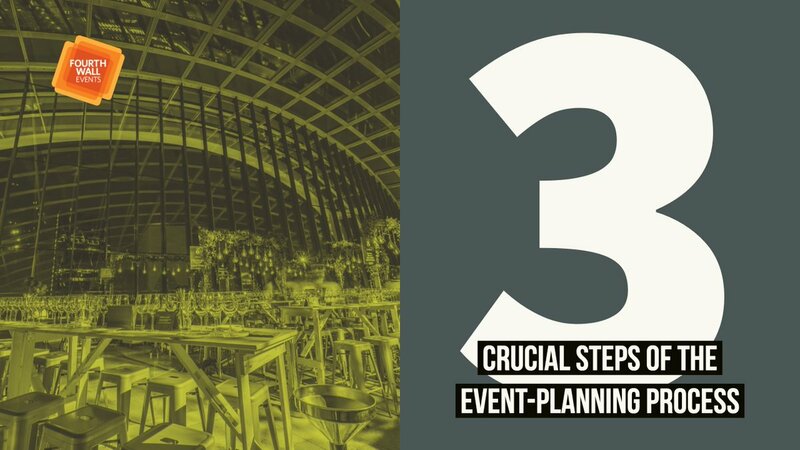 Create hype around sessions, sponsors, and speakers in the weeks and months before the event. 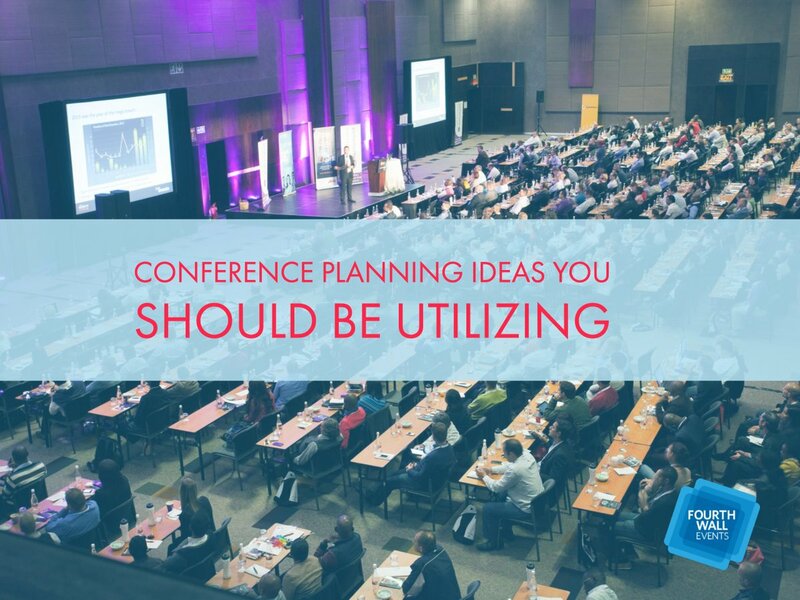 Dedicate individual tabs and pages to these activities – including times and locations – so attendees can start to plan their experience. 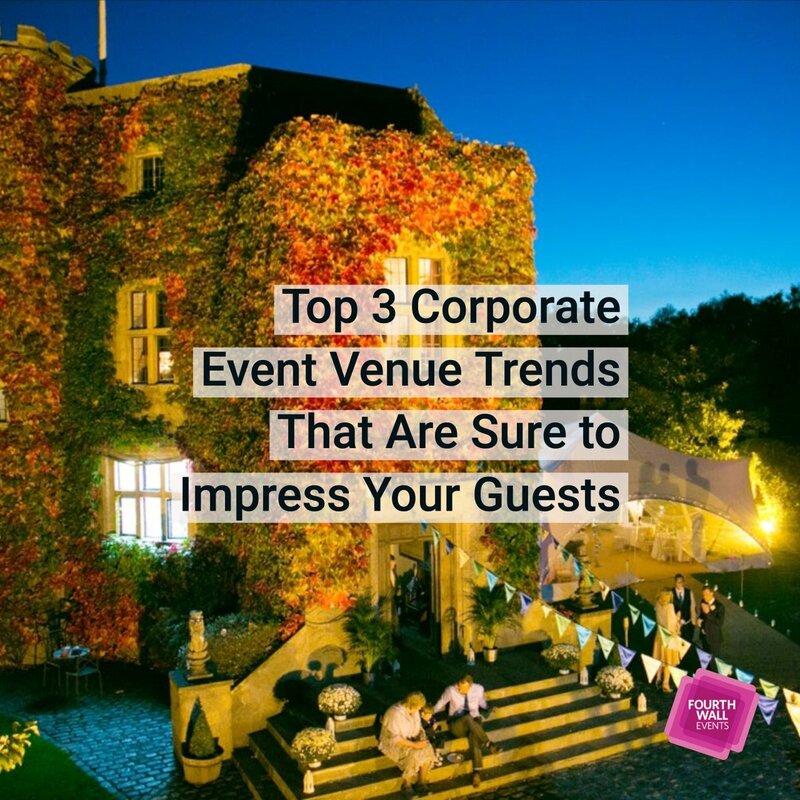 Instead of leaving it up to attendees to engage with one another on social media, use your event app to create digital networking opportunities. 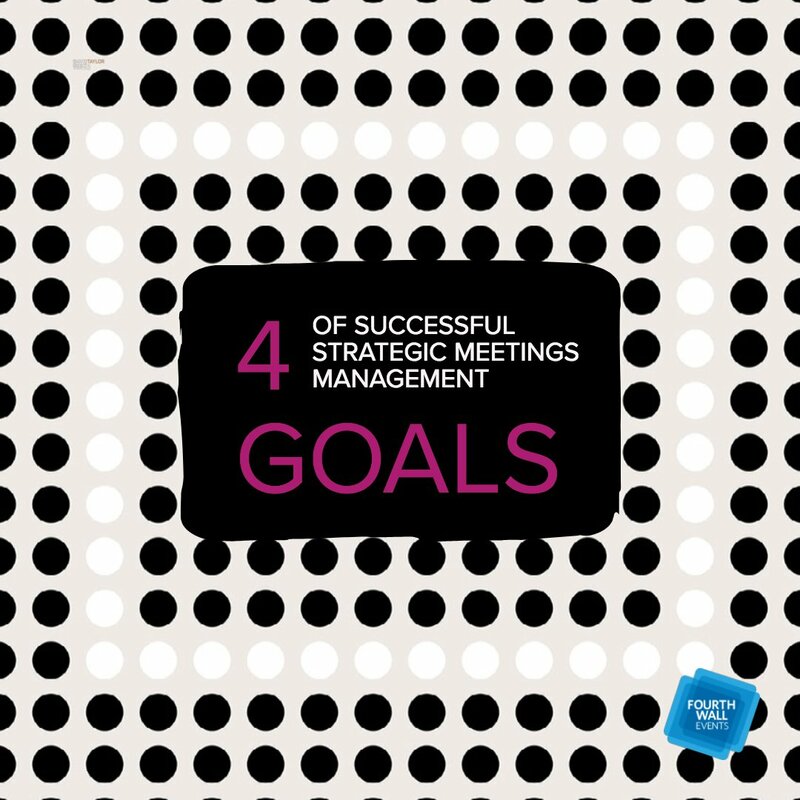 Give attendees the option to make a personal profile and share ideas, photos, and contact information with one another. 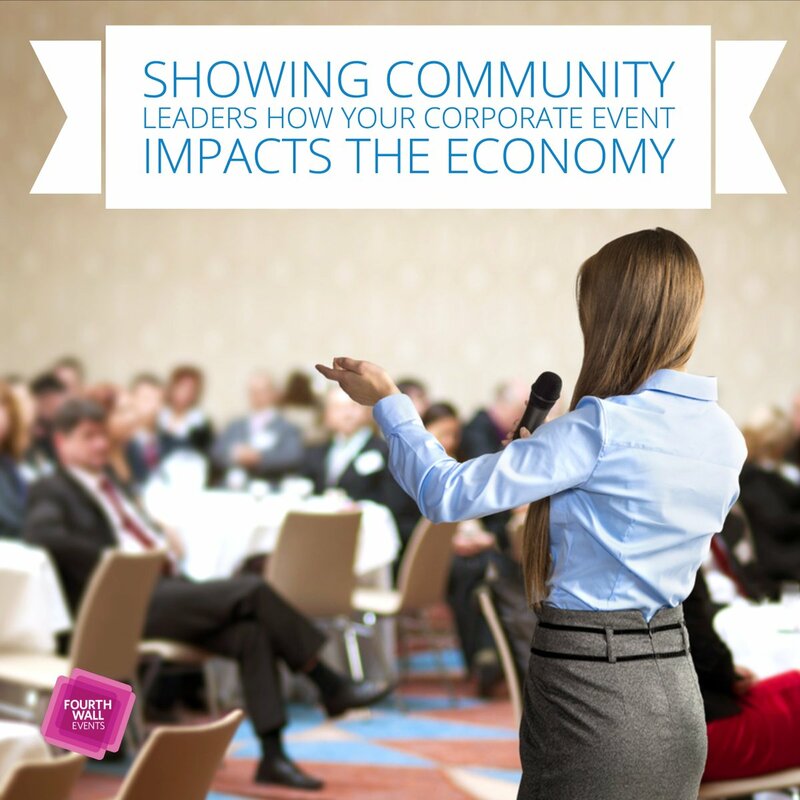 Event attendees are your best critics, so use your app to field opinions and feedback. 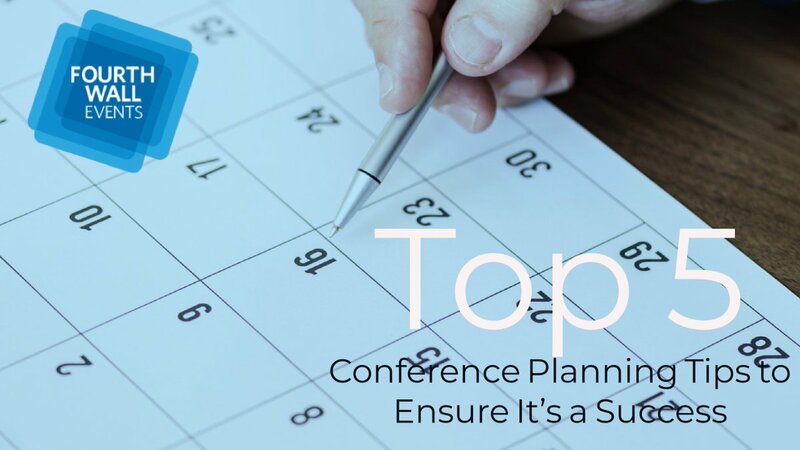 Include incentivized polls and comment cards that allow attendees to evaluate speakers, sessions, and their overall experience. 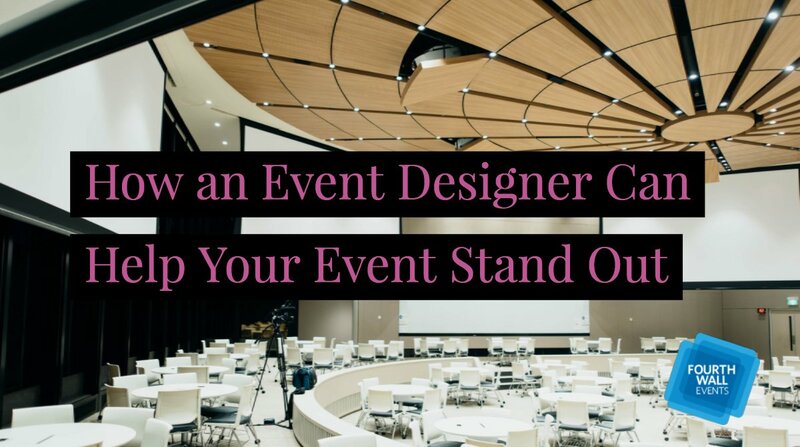 One of the niftiest things about event apps is it allows you to track how attendees engage with it, including downloads, profiles, poll statistics, and usage by feature. 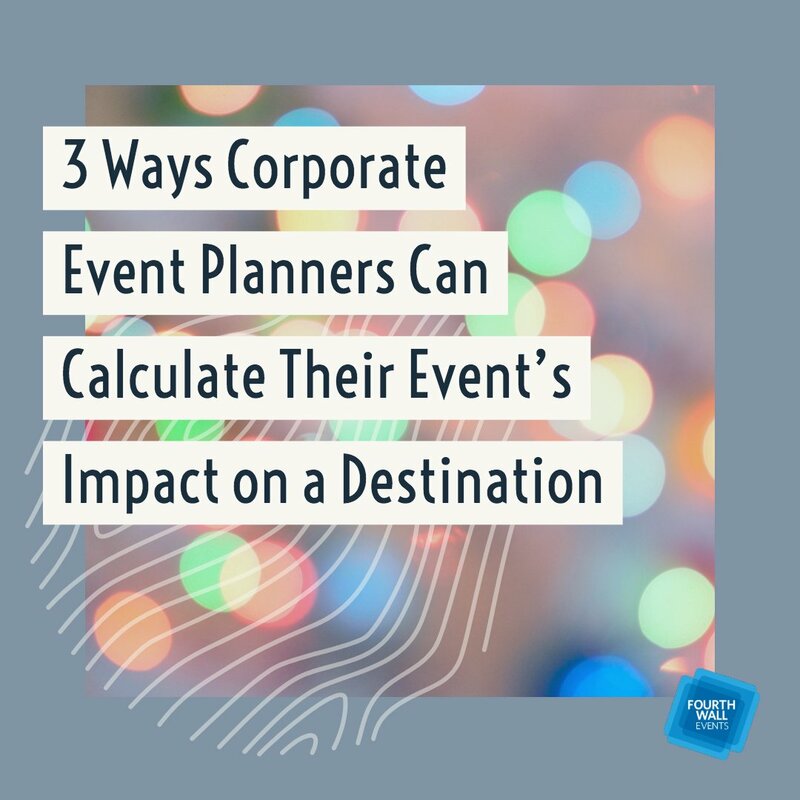 This data lets you tweak future event apps and improve the attendee experience. 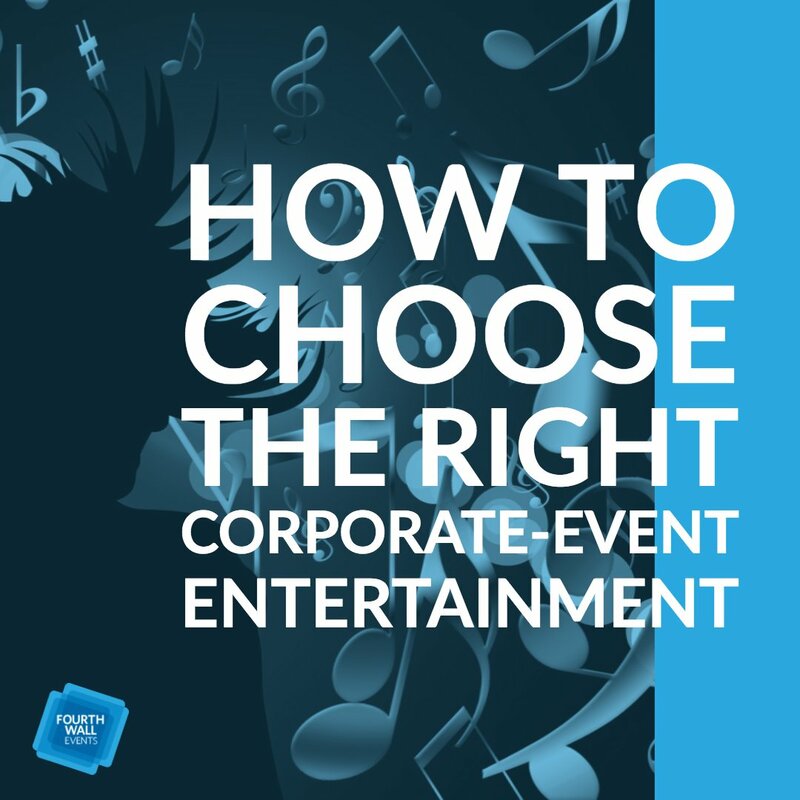 Check out Attendify’s complete take on event apps here. 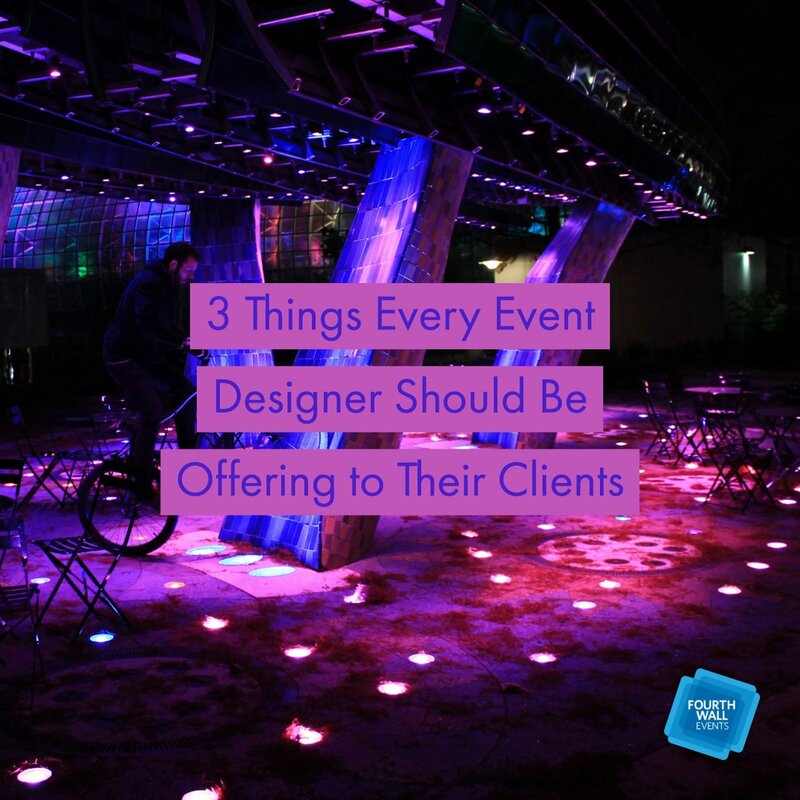 Want to learn more about the perks of developing your very own event app? 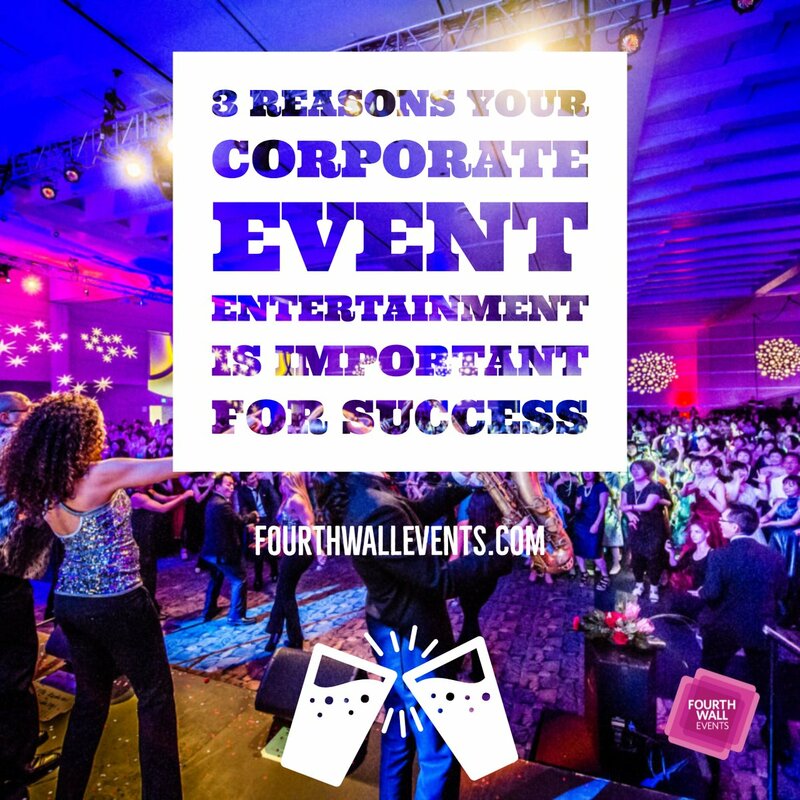 Partner with Fourth Wall Events today!